Print Spot UV Business Cards | Full Colour | Free Express Delivery! 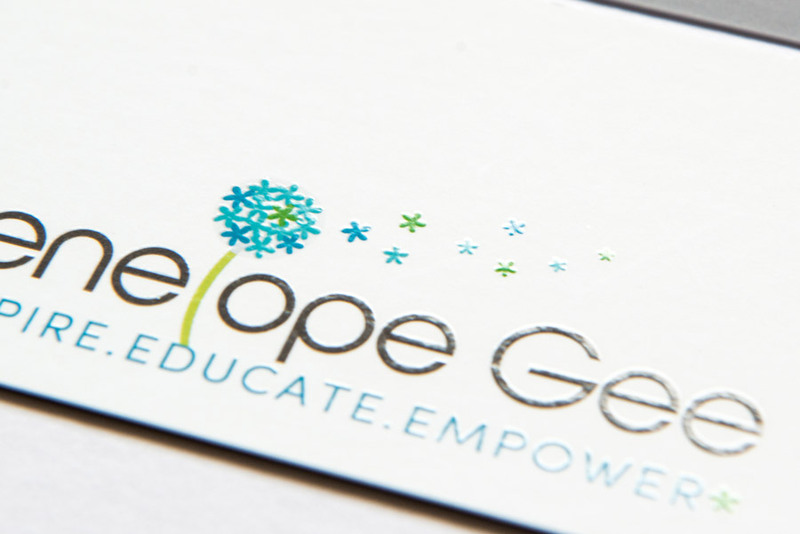 Add extra depth to your business cards with a UV Spot finish. 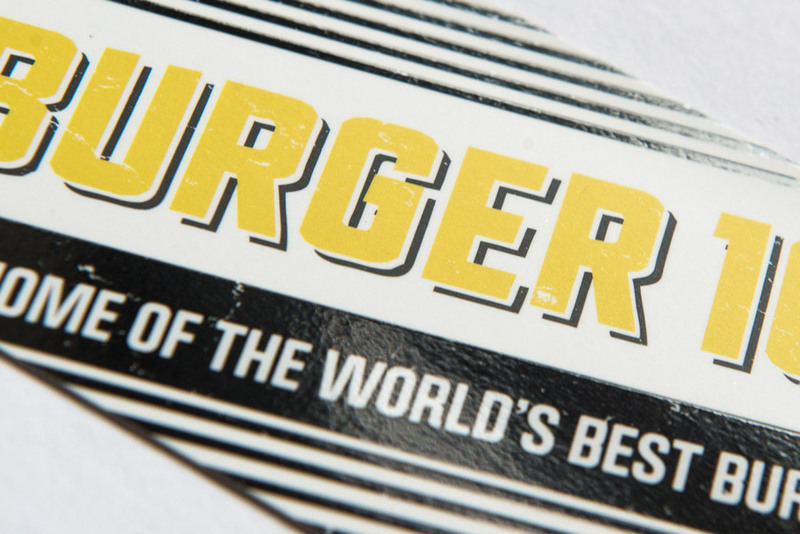 Add a high gloss look to selected images, text or both, for a captivating effect that will wow your customers. 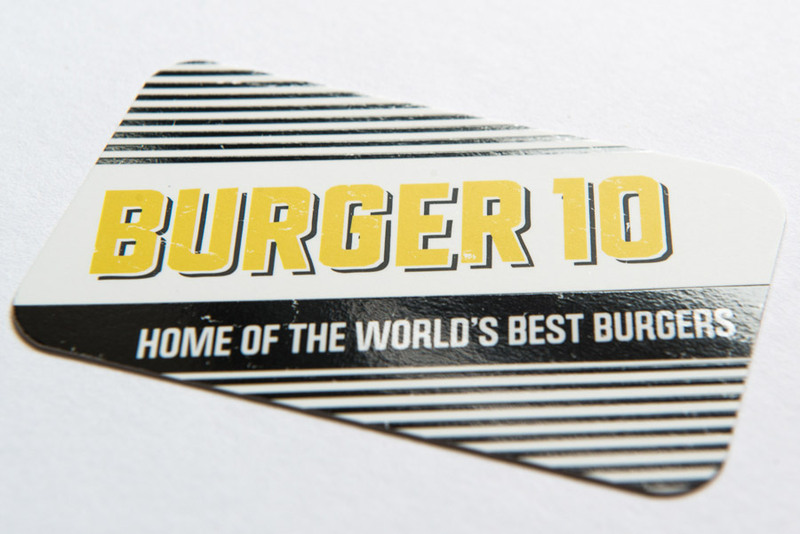 These high quality spot UV business cards will not disappoint! 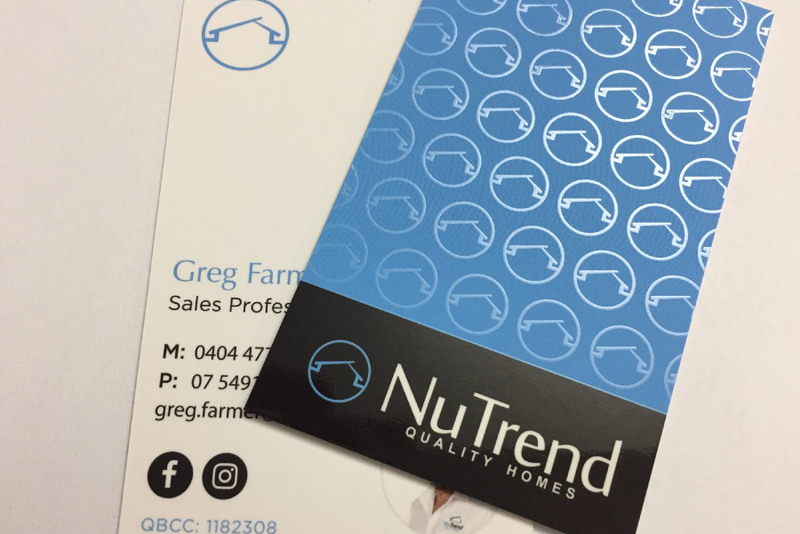 The isolated gloss creates a highlight effect that will make your Spot UV Business Cards more visually appealing, while the contrast makes your contact information easy to read. The spot uv is even more effective when used to create a background pattern on a flat coloured background. Offset printed on 1 or 2 sides on heavy 450GSM stock with a luxurious Velvet finish! 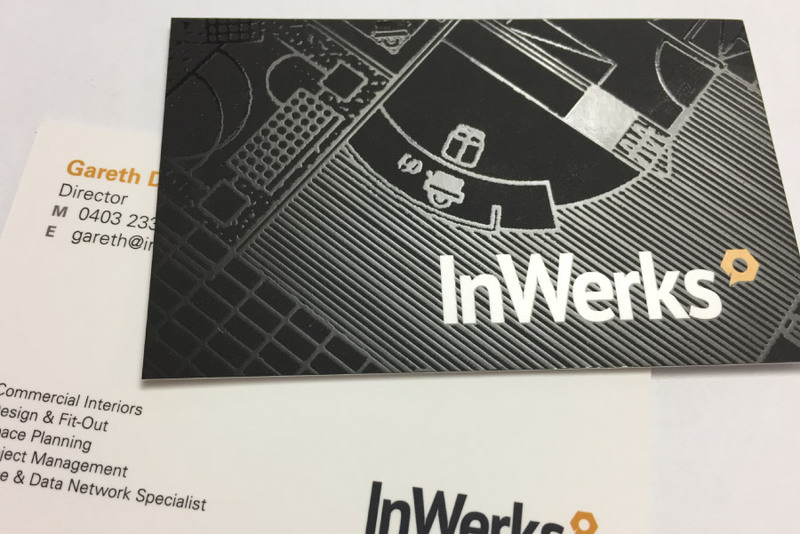 We print spot uv cards twice a week, Monday & Wednesdays! Create a seperate page or pdf that only includes where the spot uv is to be applied and set the colour to black.